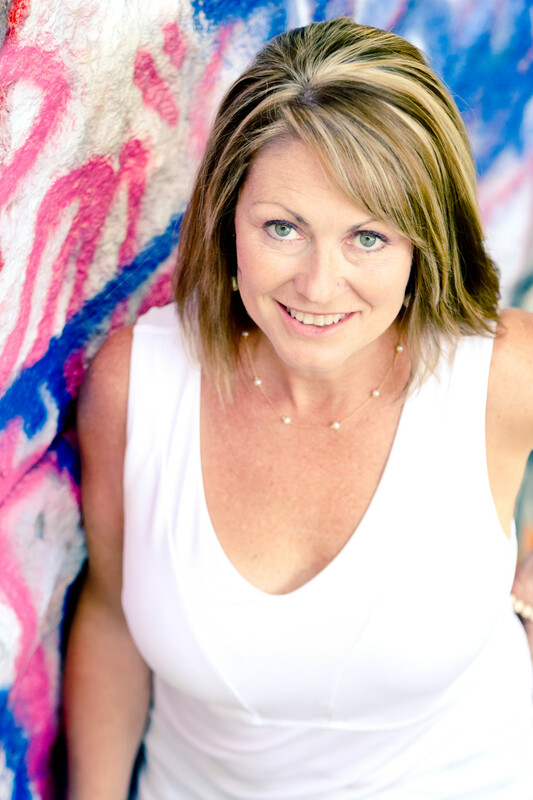 Penny holds graduate degrees in both Chemical Engineering and Biochemistry and spent 16 years as an educator at both the high school and college level. She is registered with the Yoga Alliance as an E RYT-500 (Experienced Yoga Teacher at the 500 hour level) and has taught thousands of yoga and meditation classes since 2003. 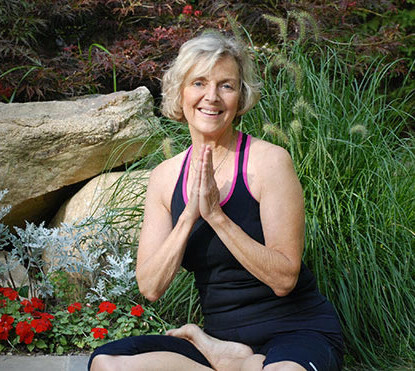 Penny Kusum Clum opened Saco River Yoga in Saco, Maine in 2009 and expanded to create the Kusum Institute in 2014. The Kusum Institute now has two locations in Saco and Scarborough Maine and is accredited with Yoga Alliance to train teachers at the 200 hour level. Penny has also developed original Lifestyle Immersion programs, Teacher Trainings and Continuing Education programs sharing her unique view point and skill set as a scientist connected to the inner world. As a musician, she plays Native American flutes and other wind instruments and uses recordings of her meditative music in her classes. Penny is forever grateful to all of her teachers, the “gurus,” who have helped her on this journey. 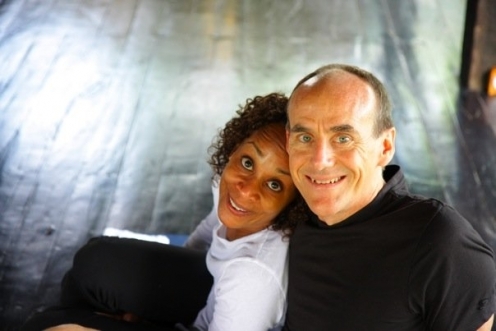 She has studied Ashtanga Yoga with David Swenson, Shelley Washington, Richard Freeman and Beryl Bender Birch. 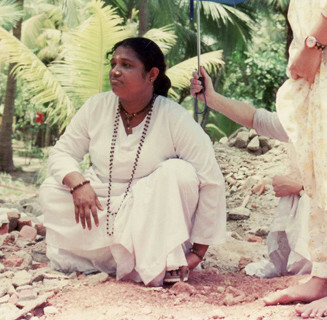 She has completed 500 hour trainings with both Dharma Mittra and her spiritual teacher, Gurudev Yogi Amrit Desai. Penny has combined Gurudev’s Mindfulness Yoga teachings with a strong influence from Sarah Power’s Insight Yoga teachings to form her own Meditative Yoga style. 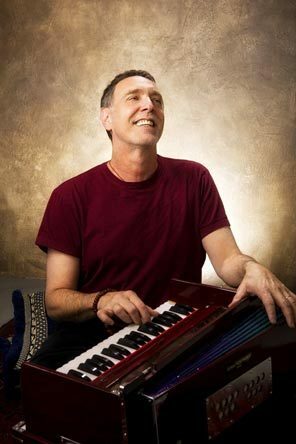 Penny’s devotional influences also include time spent with both Bhagavan Das and Krishna Das, and another piece of her heart opens every year she receives darshan from Amma. My passion? I love working with groups of people… a lot! That’s why I spent 16 years as an educator both at the public school and university levels and my time is now dedicated full time to teaching the topic I am most passionate about… yoga and its application to all of our daily lives! If I’m totally honest, before I started on this path I unconsciously saw people and occurrences as either standing for or against the things I wanted. That’s where we all start. As most of us find out, one way or another, this is a very painful way to live. If I’ve learned one thing, it’s that lasting happiness is not going to come through getting the job or the relationship or the ‘dream’. I tried. And even though I was really good at making things happen, it doesn’t work. It wasn’t until I suffered a running injury that I was finally forced to find a new method for dealing with my stress. 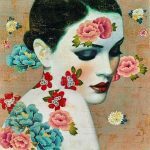 It took finding the right type of yoga and the right teacher for me but between the coordinated combination of intentional movement and breath, I felt an awareness and space in my body that I had never experienced. Around the same time, someone gave me a copy of ‘The Four Noble Truths’. One thing it said is that all humans suffer and the cause of our suffering is our need to control our lives to avoid what we fear. Ouch! I REALLY didn’t like that but deep down I knew it was the truth and that set me off on this lifetime of finding another way. First, I had to quiet my mind and body in order to find balance. This was no small thing! I learned that, given my body type and personality I was born with (aka born to be on the go! ), my balance point may look different than someone else’s. All of our set points are very individual and PERFECT for us. I learned how to balance my weak muscles with strong, my work life with play life and my outer life with my inner life. I developed yoga practices that revolved around the balance between active yoga practice (primarily Ashtanga Vinyasa flow) to stimulate muscles and bones and quieter yoga practices (primarily Yin and Mindfulness) to stimulate joints and connective tissues and, more importantly, to learn how to actually feel physical sensation on a subtle level. I have come to view yoga as a science, a set of clear techniques, which predictably help to ease our physical discomforts and quiet our minds. As soon as the mind quiets, contentment pours in. It’s just the way we’re set up. My personal journey has left me realizing that I am the creator of my own life. We shift ourselves from the inside first. Then the outside comes. We’ve probably all heard this talk before and recognize there is truth in it. But the real question is HOW do we do this? We need specific methods and directions. I have personally used the practice and study of yoga for over 20 years to create a life of more ease, focus and contentment. Because I have experienced difficult times and I have seen the evolution of my own life, I truly enjoy sharing what I’ve learned with others in whatever form that may take for each individual. This is that class ‘Life Skills for Real’ that we were never offered in high school or college. I realized how interested people were in integrating yoga into their lives beyond the mat, so I began sharing my experiences with yoga, science and spirituality through book clubs, discussions, meditations, workshops and community events. I wanted to use my professional experience in Chemical Engineering, Biochemistry and Education, in combination with my yoga and meditation practice, to explore the connection between mind, body and spirit. I fall in love with yoga all over again while every time I facilitate others going through their own journeys. 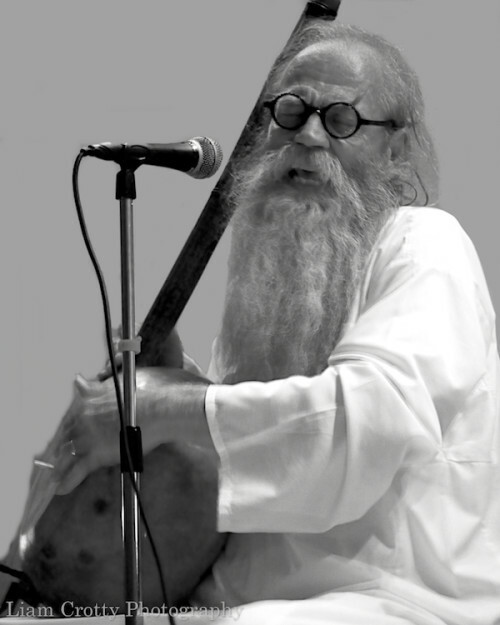 Penny’s primary spiritual teacher, Gurudev (Yogi Amrit Desai) gave her the name Kusum (it rhymes with ‘assume’) which means ‘flower’ or ‘flowering’. It felt perfect for her to share this name with her institute and yoga studios as a way to both honor the understandings Penny evolved into as she spent time with Gurudev and also honor the blossoming evolution of those who attend her classes and programs. To Penny personally, this name has grown to represent her inner self, that part of her that sees the big picture and walks with a sense of connection and balance. 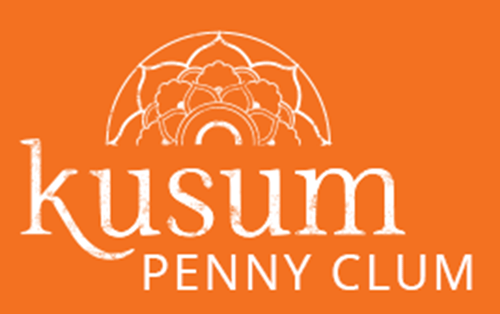 The Kusum Institute and Penny’s programs are the vehicles through which she can share what she’s learned from her teachers regarding yoga, health, psychology, science and the shifting of the mind’s perception to foster more awareness and ease in our lives and in our world. 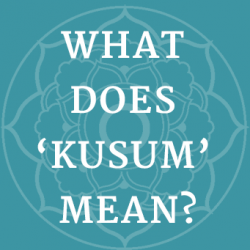 The Kusum Institute is an integrative learning institute. Its mission is to raise awareness of our own bodies, minds, spirits and place in the world through carefully crafted combinations of scientific knowledge, spiritual insight and experiential teachings. The enjoyable side effect? Greater wellness and ease in our daily lives. We live life happier! 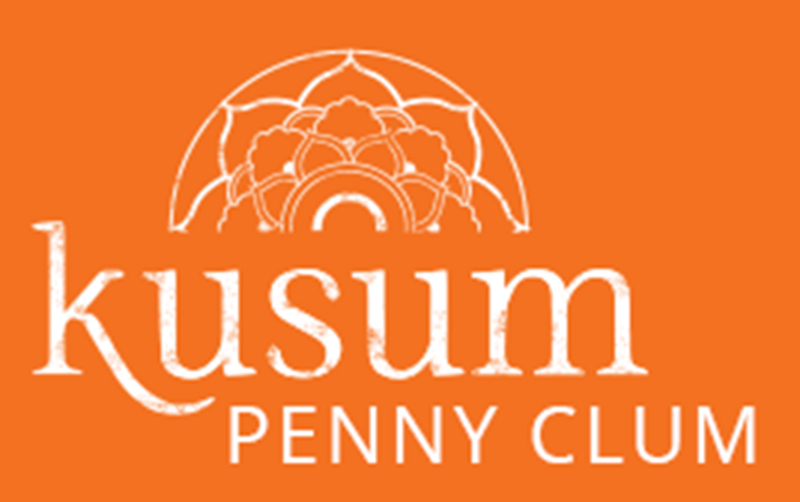 Penny founded Kusum Yoga Saco (formerly Saco River Yoga) in Saco, Maine in 2009 which expanded into a thriving space and community. 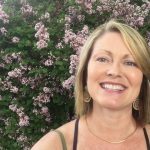 Motivated by the response and ongoing growth, she left her position as university faculty in 2014 to devote herself full time to this work of interweaving ancient philosophy, modern science and experiential practice. 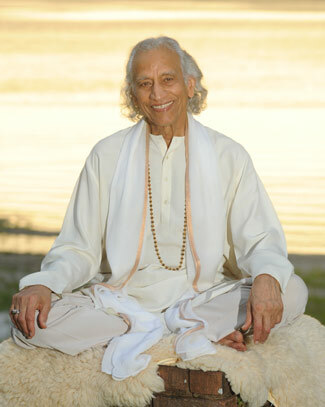 In 2014 Penny formed Kusum Institute in Scarborough, Maine which she named in honor of her teacher, Yogi Amrit Desai. In addition to offering access to weekly yoga and meditation classes to the communities of Saco and Scarborough, part of Penny’s vision was to create a warm, beautiful and inspirational event space large enough to host world level teachers yet also comfortable enough to hold smaller workshops and trainings. With great love and clear vision, this 3000 square foot facility was renovated to contain a roomy and welcoming gathering space in the lobby for conversation and tea, a large studio space to host events for up to 120 people and a smaller studio space equipped with audio visual presentation capabilities able to hold up to 40 people. Inspirational enough for the most devotional events and focused enough for the most professional trainings. 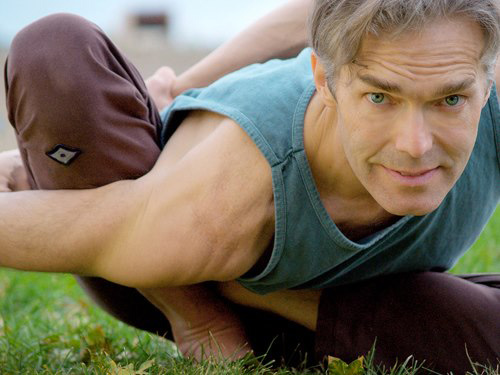 The Institute’s growing programming offers a unique vantage point connecting teachings from the fields of yoga, ancient texts, energy work, science, medicine and psychology. This knowledge, combined with first hand experiences through yoga practice and meditation, creates deep and lasting shifts in the way we see the world. Whole health from the inside out and simple yet powerful techniques that create more ease in our daily lives.